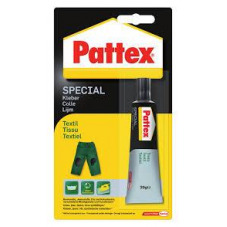 Pattex Repair Special Textil 20gr. 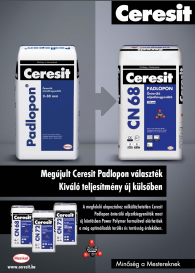 - Korin Kft. 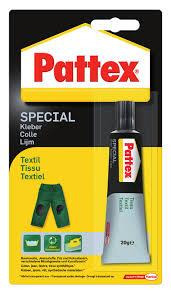 Pattex Repair Special Textil 20gr.